The Mission Lacrosse Club schedule for Summer 2018 will feature three required tournaments and a possible optional fourth tournament. Interested players should save these dates now and put them on their calendar. Practice starts May 7th! If your team is involved in the play-offs you are excused from practices. Once your season or post-season ends you may start practicing with us. June 9 - 10, 2018: Battle of LA, San Pedro, California. Replaced with Adrenaline's America's Finest Rivalry, June 16 - 17, 2018 in Del Mar, California. June 29 - July 1, 2018: Santa Barbara Summer Showdown, Santa Barbara, California. 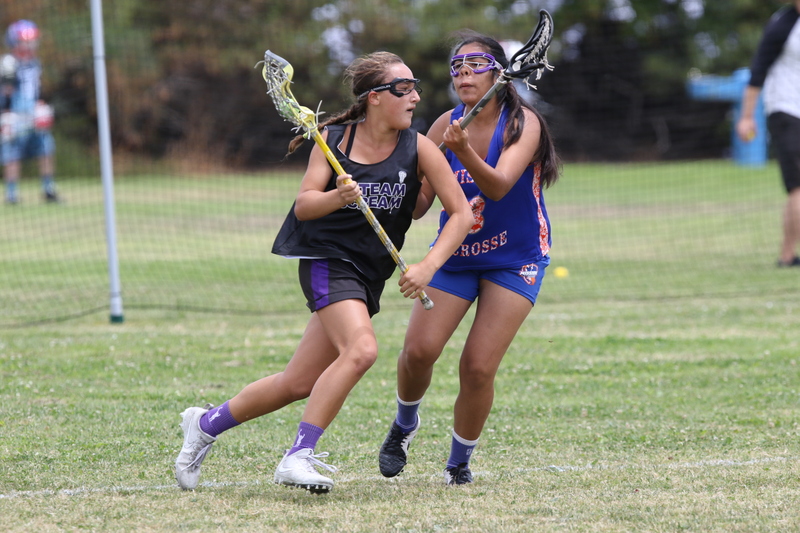 July 28 - 29, 2018: Tribz Lacrosse Showcase, Irvine, California. 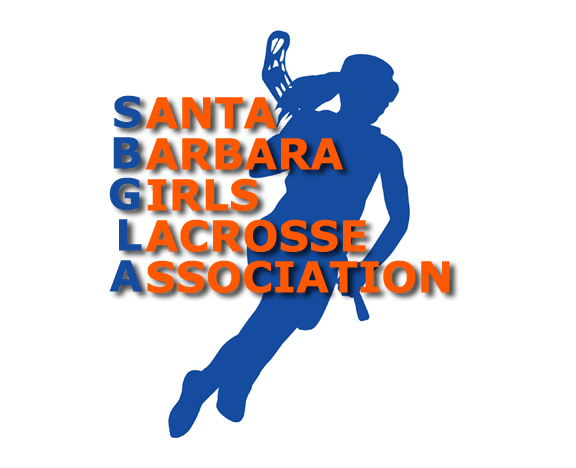 July 9 - 12, 2018: SB LAX Camp at UCSB. July 13 - 15, 2018 SB60 Showcase at UCSB. Practice dates and signups to come. Questions to admin@missionlacrosse.com or by phone to Paul Ramsey at (805) 636-6772.